So one of my hobbies is photography. It’s been a hobby since I got my first job and was able to buy a reasonable 35m camera. I have gone through periods where I’ve put the camera down and not picked it up for years, save for holiday picks but I now have far more time on my hands and I’m determined to use that time to be more creative. This story starts with a Fujifilm F-x10 camera body. It’ll detail adaptors of a number of lens mounts and a speed explicator along will a raft of vintage lenses. 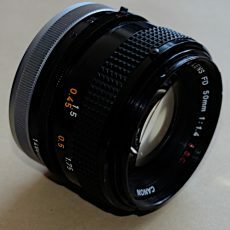 I’ll do an article for each lens with images of the lens and images taken with the lens. I’ll post the raw unedited image along with the edited image. I won’t be recommending any of these lenses but I will indicate if my own particular version of the lens performs well enough for me.